Damn… Tough to see this happen. RIP. 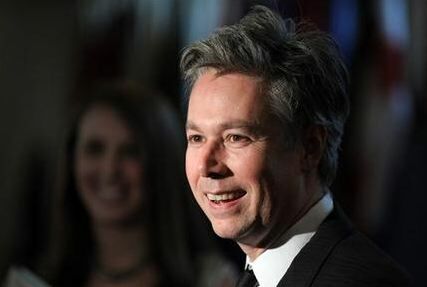 “Beastie Boys” rapper MCA — real name Adam Yauch — has died. In 2009, MCA announced he was being treated for a cancerous parotid gland and a lymph node. He has since undergone surgery and radiation therapy. So far, it’s not clear if the death is related to the rapper’s battle with cancer. Russell Simmons’ website GlobalGrind.com first reported the death. We have spoken to people independently connected to the rapper who also say he is dead. Yauch co-founded Beastie Boys in 1979 with Mike D, Mix Master Mike, and Ad Roc. The group has won multiple Grammys. Yauch became a vegan at the recommendation of his Tibetan doctors.